Do you want to find and download cat sketches? We offer a gallery with a lot of sketches created with picture to sketch conversion tool. In fact, all you need to turn a image into cat sketch is a computer equipped with picture to sketch software. 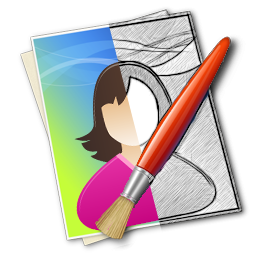 Sketch Drawer focuses on -sketching achieving the best within this particular picture editing genre. Sketch Drawer is fast, compact and extremely easy to use.